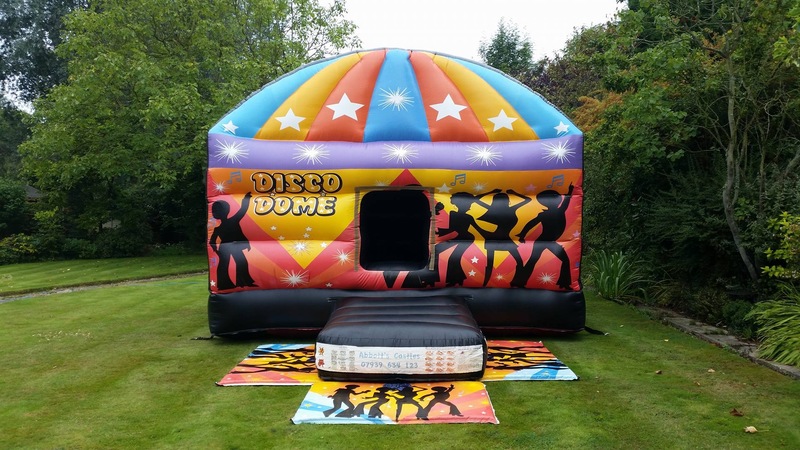 This is a bouncy castle & disco all in one! This comes with a fully built in music & disco light system that can be used via bluetooth from your mobile device. The lights change to the music & makes a fun bouncy disco! Disco dome hire from £80.